Our members help to shape the base portfolio of projects invested in by the Centre across five key themes - Asset Integrity, Decommissioning, Digital Transformation, Small Pools and Well Construction. The Centre also invests with many non-members on projects which fit the Technology Strategy which supports MER UK. 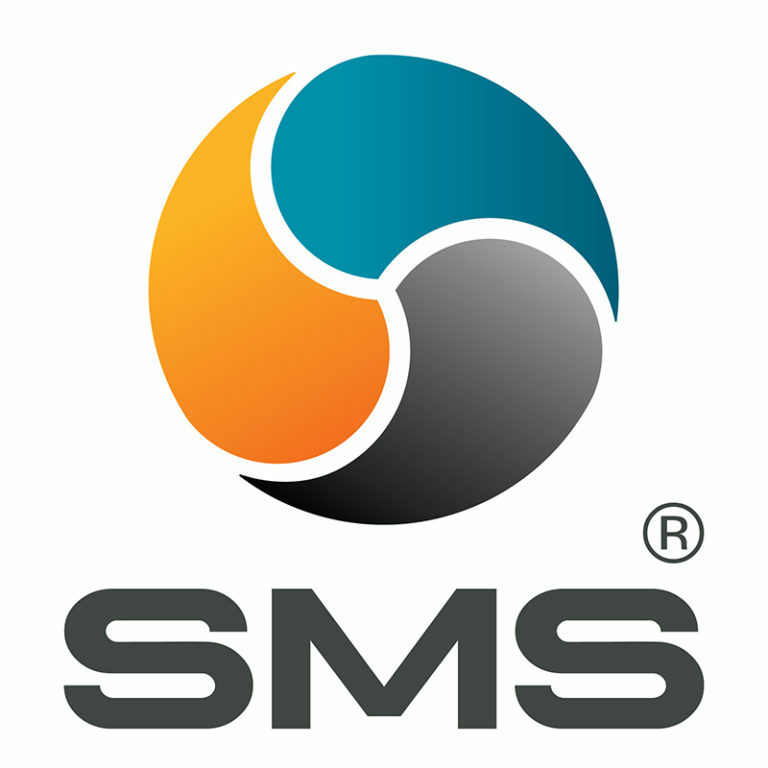 Members range from large upstream operators to integrated engineering companies to SME technology developers. Excellence is at the heart of our business and in all that we do to provide insights and real-time integrated business solutions to our clients. We are focused on supporting our clients in navigating and responding to challenging market conditions and identifying and exploiting opportunities that create value. We are Air Control Entech, an innovative UAV inspection company committed to developing new technologies with the sole aim of making offshore inspection in the Oil & Gas industry smarter, faster and safer. We bring together the best of UAV and inspection technologies across various industries to engineer perfectly optimised inspection UAV's for the the challenging and remote conditions found offshore. Apollo is a technically-led engineering company. Its core values of Safe Attitude Future Enjoyment underpin the company culture and how we approach, engage and deliver for our clients as well as interact with each other. Apollo empowers its engineers to deliver for our clients, with appropriate reporting and controls, ensuring maximum engineering value to be created. Ardent was created to offer a more comprehensive solution to the maritime industry. We will achieve this by diversifying our services from traditional salvage to a full range of emergency management services, project related work, offshore decommissioning and underwater services. Astrimar is an independent specialist engineering consultancy delivering excellence in Reliability, Integrity Assurance and Technical Risk Management. Baringa Partners is an independent business and technology consultancy. We help businesses run more effectively, reach new markets and navigate industry shifts. We use our industry insights, pragmatism and original thought to help each client transform their business. Collaboration runs through everything we do. Bilfinger UK supports industrial services customers across the oil & gas, energy & power, nuclear and chemical/pharmaceutical sectors to enhance the efficiency of assets. Our services cover all life cycle phases from planning and design through to development and construction as well as commissioning, maintenance, modification and decommissioning. The world is changing fast and BP is changing with it. The mix of energy that provides heat, light and mobility for billions of people is shifting towards lower carbon sources, driven by advances in technology and growing concerns about climate change. We're determined to play our part in this transition - helping to meet the world's need for more energy while also reducing carbon emissions. Chrysaor is a self-sustaining full cycle E&P company, with a portfolio of assets balancing near term development with production growth, combined with significant gearing to appraisal and exploration success. We are focused on generating superior equity returns by developing and commercialising oil and gas incremental resources. Costain helps to improve people's lives by deploying technology-based engineering solutions to meet urgent national needs across the UK's energy, water and transportation infrastructures. Crondall Energy is a leading independent oil and gas consultancy, offering strategic, commercial & technical services to floating production & subsea projects. 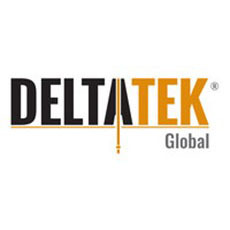 Deltatek Global was established in response to growing industry demand for efficiently implemented, intelligent, cost saving and risk reducing products to the Oil & Gas Drilling industry. Leaders in Subsea Energy Conversion, Storage and Delivery. From its inception in 2013, EC-OG has built a reputation for excellent customer service through the delivery of professional engineering services. Being at the forefront of subsea technology, the team at EC-OG are currently working on the commercialisation of the innovative Subsea Power Hub. Eserve is an integrated Survey, Engineering Design and Project Delivery specialist serving clients around the world from our offices in the UK. 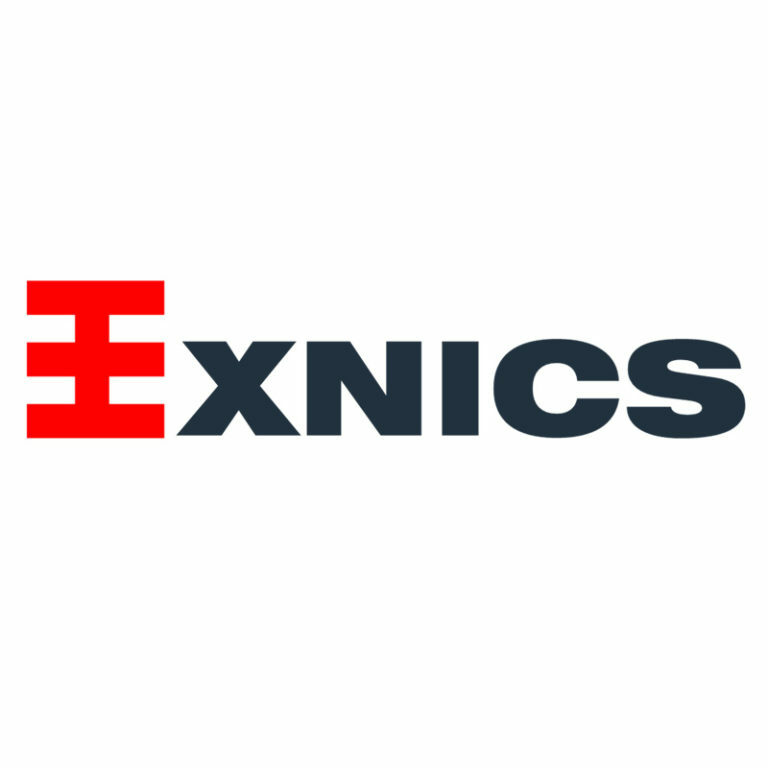 Exnics build systems to provide greater insight into the performance of oil and gas assets that lead directly to enhanced production performance. Solutions are created through their own research and development. GDi provides fit for purpose repair orders, engineering support and design solutions across the energy sector. Delivering not just tailored engineering solutions but also providing clients a cost effective means of safely and efficiently maintaining their assets by utilising latest technology to streamline workflows and increase uptime. 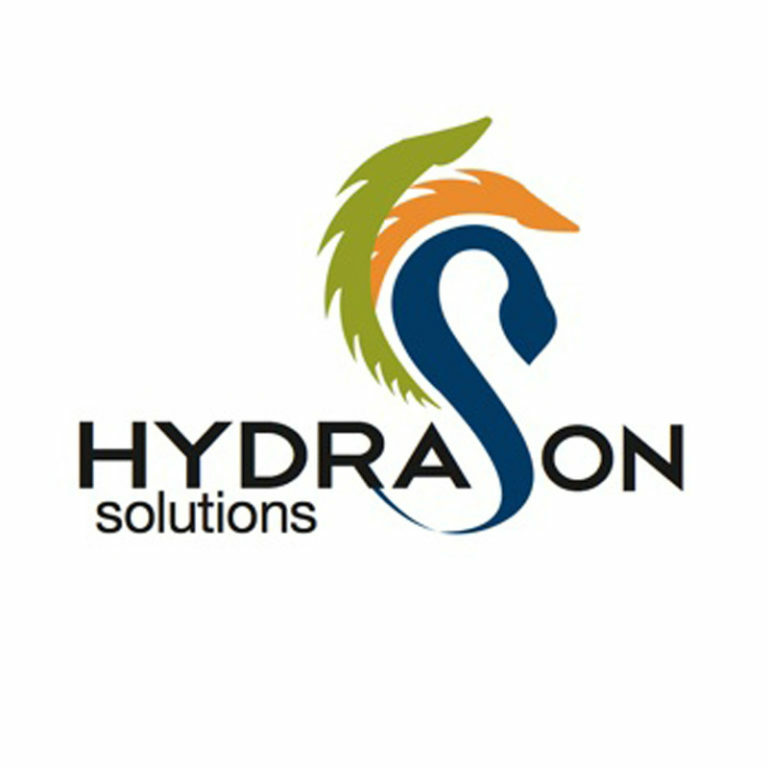 Hydrason is a high-tech company with extensive background in sonar and underwater systems. Our wideband sonar (WBS) technology revolutionises sensing underwater, opening up new offshore survey and operational capabilities, including long-range true object recognition and remote monitoring of subsea infrastructure. Ikon Science provides comprehensive software technology and consulting services that improve the value of reserves while reducing drilling costs and operational uncertainty. Ikon Science's multi-disciplinary business predicts safer, cheaper and more efficient exploration, reservoir optimisation and drilling. IMRANDD is a business focused multidiscipline group of engineers and oil and gas professionals with broad experience in the management of upstream oil & gas assets. We have extensive background in asset integrity management and can provide specialist engineering support and solutions for fixed and floating offshore structures, marine systems and pressure systems. Infinity is a group of independent company's operating within the Engineering, Offshore and Logistics sectors. Over the years we have built a reputation for delivering high quality, cost effective solutions to our clients. Intelligent Plant specialise in the performance monitoring of equipment and processes through analysis and visualisation of real-time data, and in the management of alarm data. 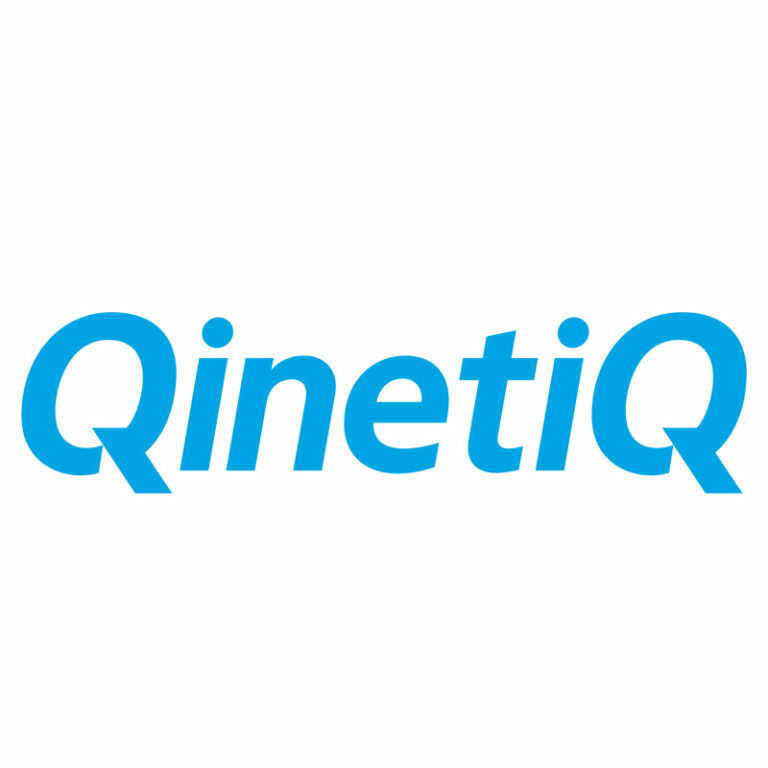 The company consists of both engineers and computer scientists forming a team of very capable and skilled professionals who provide innovative and tailored solutions to their global clients. Jee Ltd has been providing subsea engineering and training to the oil and gas industry since 1988. Founded by Trevor Jee as an independent pipeline engineering consultancy, we have offices in Aberdeen and Tonbridge and a team of experienced staff and contract engineers. We also work with vetted contractors which means we can scale up quickly to manage larger projects. Kippitech uses blockchain technology to build the next generation of supply chain software in the food, energy and transportation sectors. This technology can help achieve transparency, efficiency, control, collaboration and sustainability. Our world class expertise allows us to resolve and share solutions to the most complex situations, ensuring you maximise productivity and recovery, reduce operating costs, make accurate decisions and mitigate risk. We help you design, construct, operate and decommission critical assets, and deliver projects to their highest levels of safety and performance. MACH10 - Performance and Reliability Improvement Consultants. MACH10 is a global consultancy firm that guides oil & gas operators in their journey to operational excellence. With?UK, US, Angola,?Saudi Arabia and Malaysia offices, Magma's mission is to deliver the world's most reliable risers, jumpers and downlines for subsea exploration and production. Marathon Oil UK explores, produces, and distributes oil and natural gas from Brae Complex and the Foinaven Field. At Oceaneering, we do things differently, creatively, and smarter. As your trusted partner and collaborator, we are Connecting What's Needed with What's Next? to solve your toughest challenges, from routine to extreme. OPEX Group helps oil and gas operating companies to increase production performance through the smart application of predictive technologies and applied data science. Osokey deliver cloud-based data management, collaboration & data analysis solutions to the energy industry. 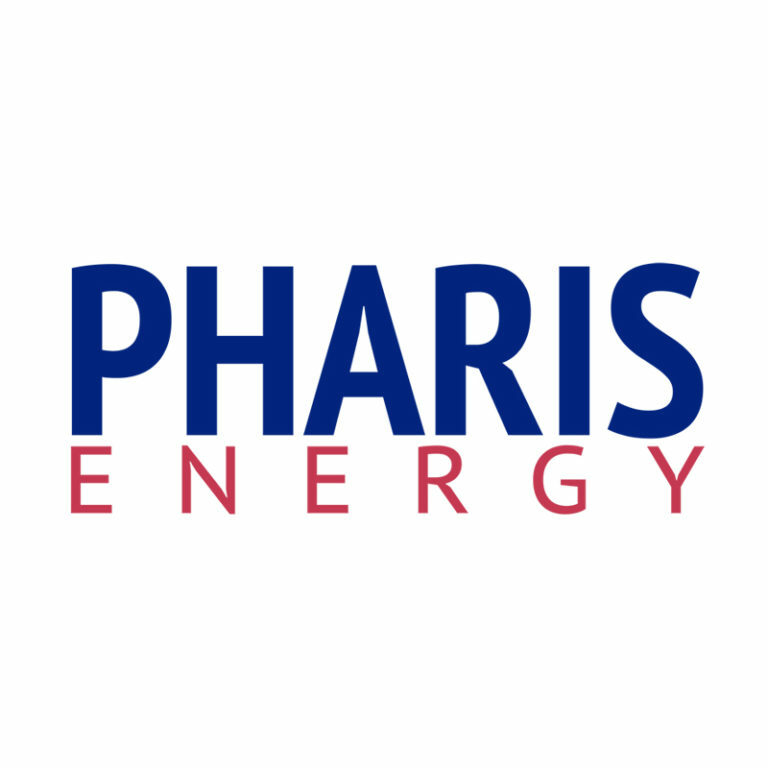 Pharis Energy was established in early 2014, as The Steam Oil Production Company Ltd, by petroleum engineers, with the intention of initiating the first major offshore steam flood project in the world. With constantly evolving priorities, it's essential to get the most cost effective solution, while maintaining extremely high quality standards. P2D understands this need and are geared to deliver value to customers through trusted, innovative and proven technologies. The full range of tools available provide unrivalled standards of actionable data and are ideally suited to provide all pipeline & pigging requirements. Advanced Production Technologies for the Upstream Oil and Gas Industry. Pragma collaborates with operating companies around the world to reduce costs, increase production and improve oil and gas recovery. We are an organisation committed to safe, sustained, cost-effective production and to responsible stewardship of a mature North Sea operating portfolio. A powerful asset integrity and management solution, R2S Visual Asset Management (VAM) is increasingly finding application in other industry sectors to record and manage complex assets. The ROSEN Group is a worldwide provider of cutting-edge solutions in all areas of the integrity process chain. Innovation, know-how and a strict orientation on customer needs are the key factors of ROSEN's unique success story. Shell, is a British-Dutch multinational oil and gas company headquartered in the Netherlands and incorporated in the United Kingdom. It is one of the six oil and gas "supermajors" and the sixth-largest company in the world measured by 2016 revenues (and the largest based in Europe). 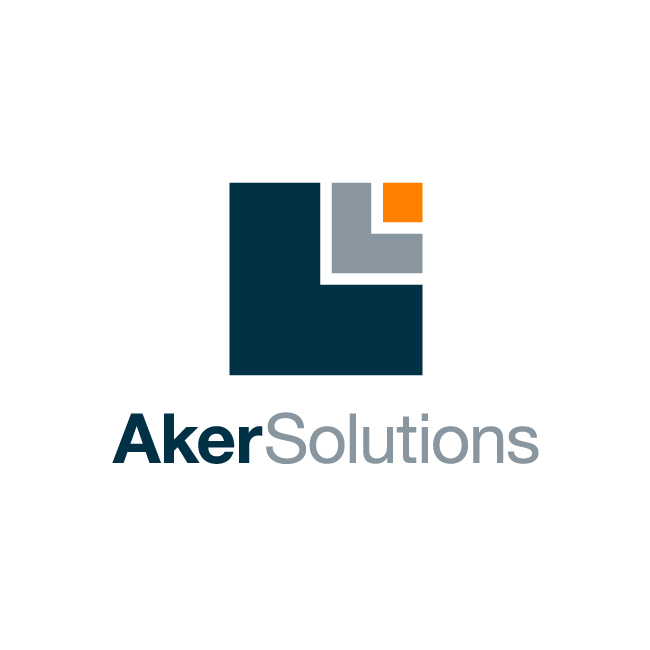 We are a full cycle production, development and exploration company focussed on high quality, low cost, long life assets on the UK Continental Shelf. Change Management Consultancy specialising in improving performance, productivity and profitability. At Spirit Energy, we are energised by this pressing need to rethink the way we operate. Today, our team of more than 700 people is committed to the development of oil and gas reserves in Europe, overseeing production of 50million barrels of oil equivalent per year while working out how to tap into reserves and resources in the pipeline amounting to more than 600million barrels. Stork, a Fluor company, is a global provider of integrated operations, maintenance, modification and asset integrity solutions. ?With Fluor's engineering, procurement, fabrication and construction capabilities available, the combined organization is uniquely positioned to cover the full asset life cycle, adding value to the business and strengthening the competitive position of our clients. Subsea 7 is a world-leading seabed-to-surface engineering, construction and services contractor to the offshore energy industry.We provide cost-effective technical solutions to enable the delivery of complex projects in all water depths and challenging environments. Within the UK, TAQA is a fully integrated exploration and production company working in the North Sea. TAQA operates five platforms which produce from 13 fields spread across the Northern North Sea and the Central North Sea and it also owns equity in fields which are operated by others in the Central North Sea. 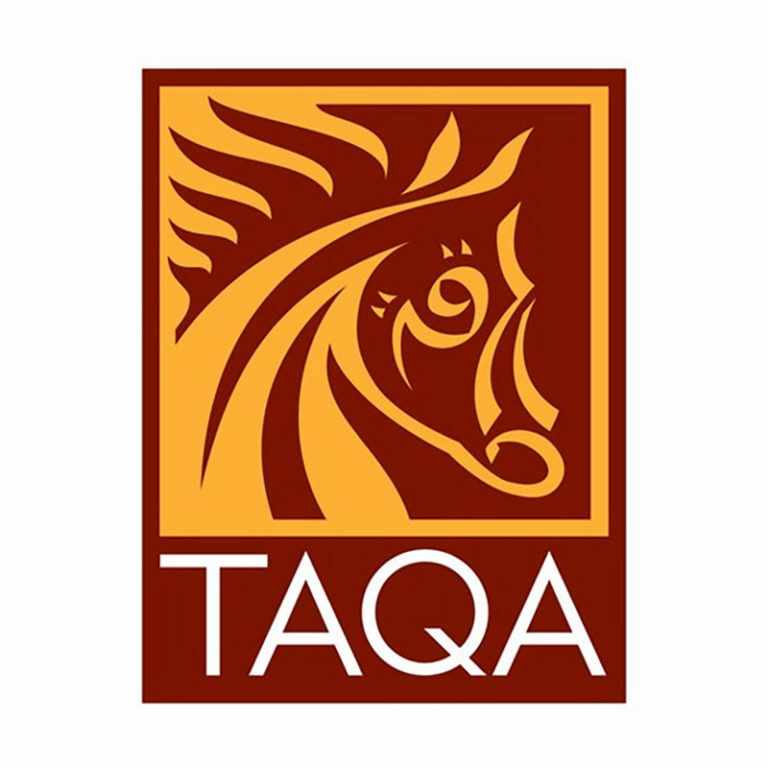 TAQA's total average daily production for 2014 was 61.4 mboe/d. TRAC Oil & Gas Ltd is a leading global provider of Rope Access Inspection, Repair & Maintenance services for the Oil & Gas and related industries. We offer a fully integrated ?Tier 1? well abandonment service providing the complete package, using our own bespoke marine and land based assets. Retaining and sharing lessons learned, we will deliver safe, efficient Well Plug and Abandonment operations in collaboration with our clients resulting in cost reductions with open and transparent communication. WoodMac's energy solutions offer the most comprehensive set of integrated data, analytical applications and research which provides unrivalled commercial insights and valuation expertise. Xodus provides engineering and advisory services to clients in the oil and gas, LNG, renewables and utilities industries worldwide. Our clever and innovative thinking helps clients to overcome challenges and maximise their return on investment.